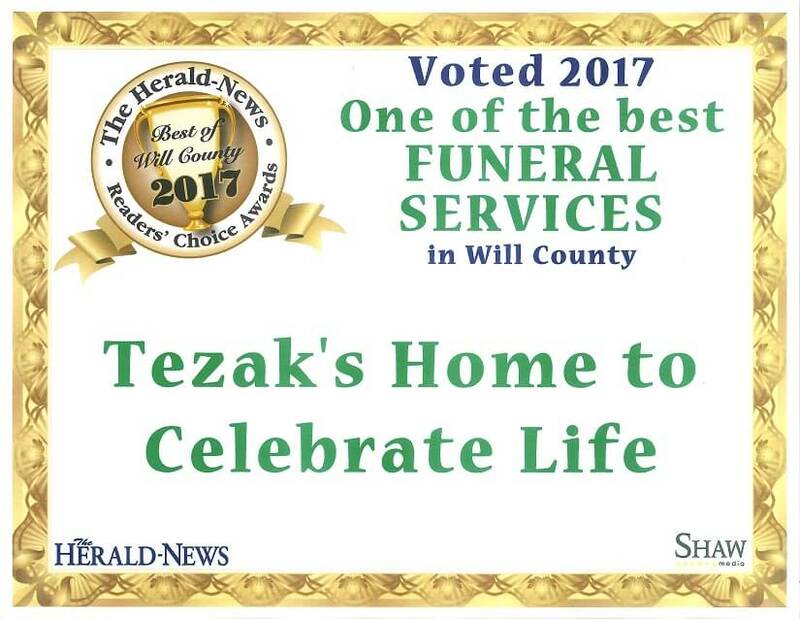 A caring and loving place to celebrate, honor, and cherish a life lived. 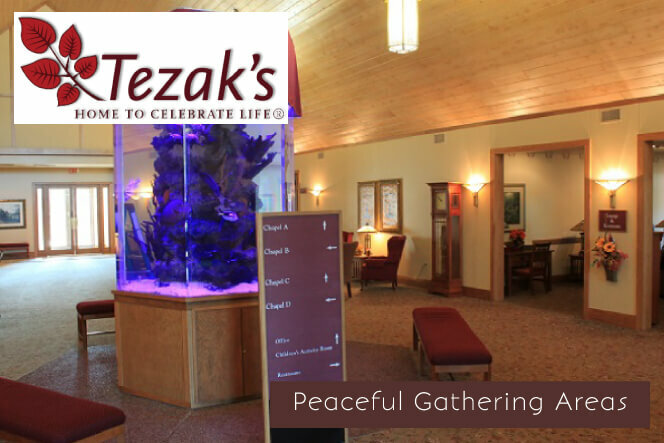 A loving and caring place to celebrate, honor, and remember a life lived. 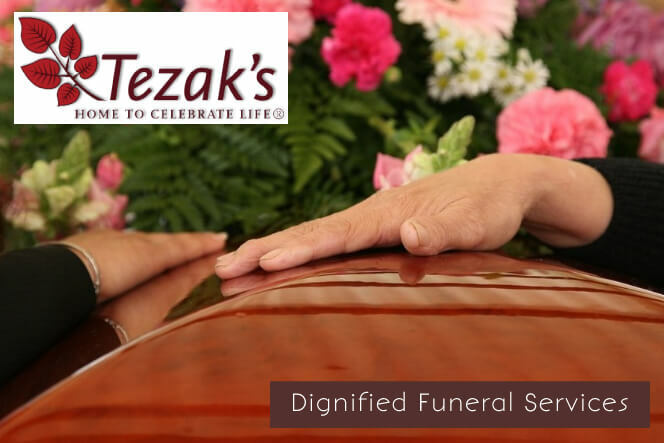 The loss of a loved one can leave you with a lot of unanswered questions, feelings of stress and grief that makes events difficult to handle. 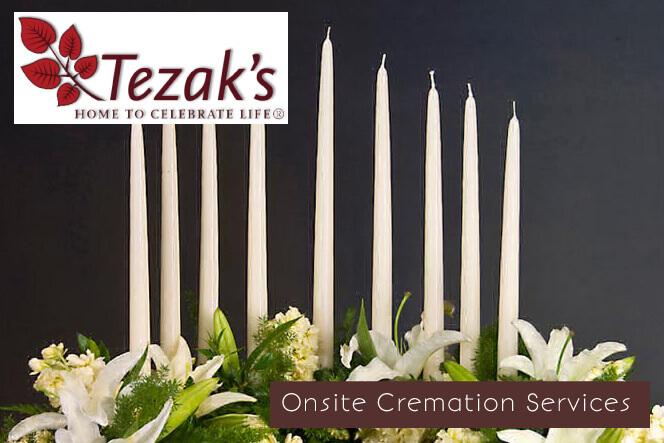 Tezak's Home to Celebrate Life experienced funeral directors will guide you to create a meaningful funeral experience. 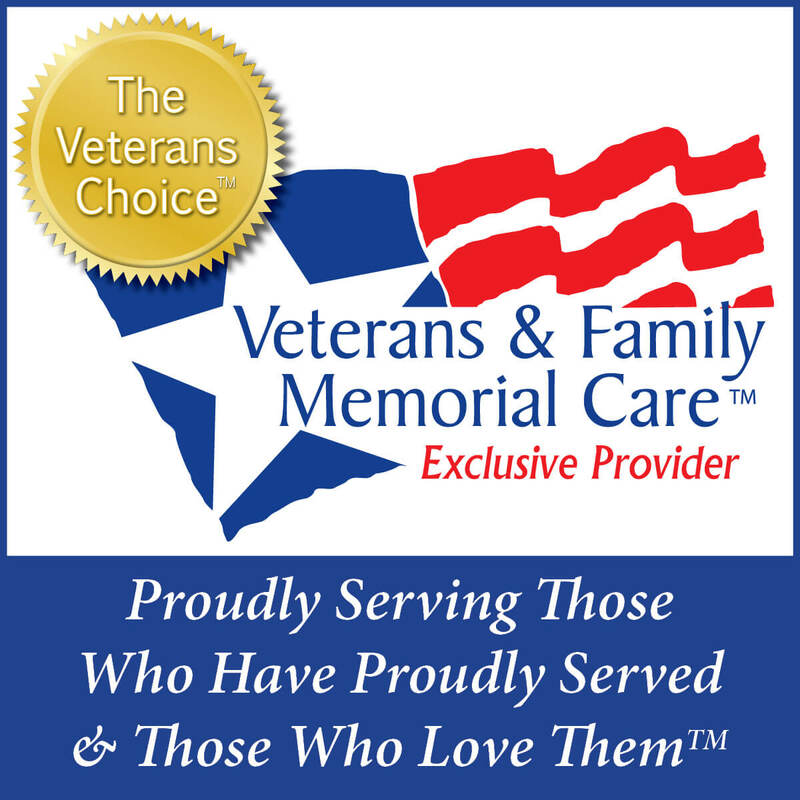 Our honest service and commitment to excellence have served our families well and you can be assured that we will provide you with professional and caring service in your time of need. 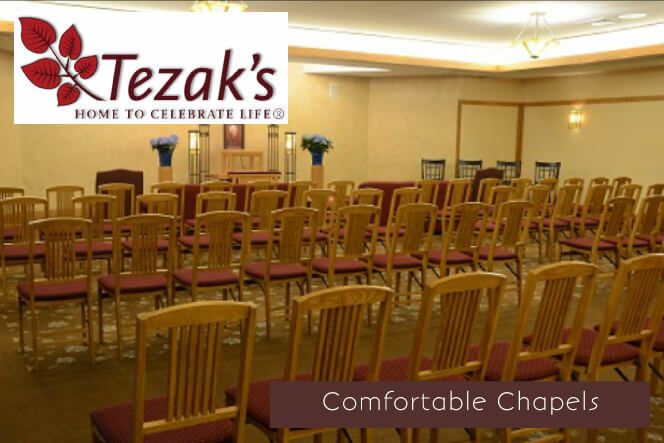 We invite you to contact us with your questions 24 hours a day, 7 days a week at (815)-722-0524. 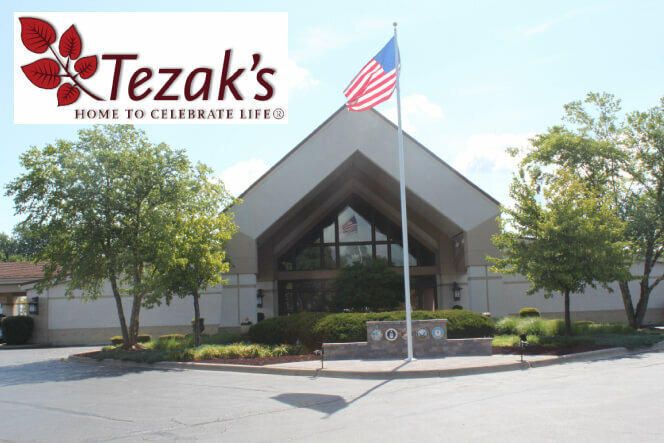 Serving the community since 1908, over four generations of the Tezak family continue to serve with the most sincere care, attention and sensitivity. 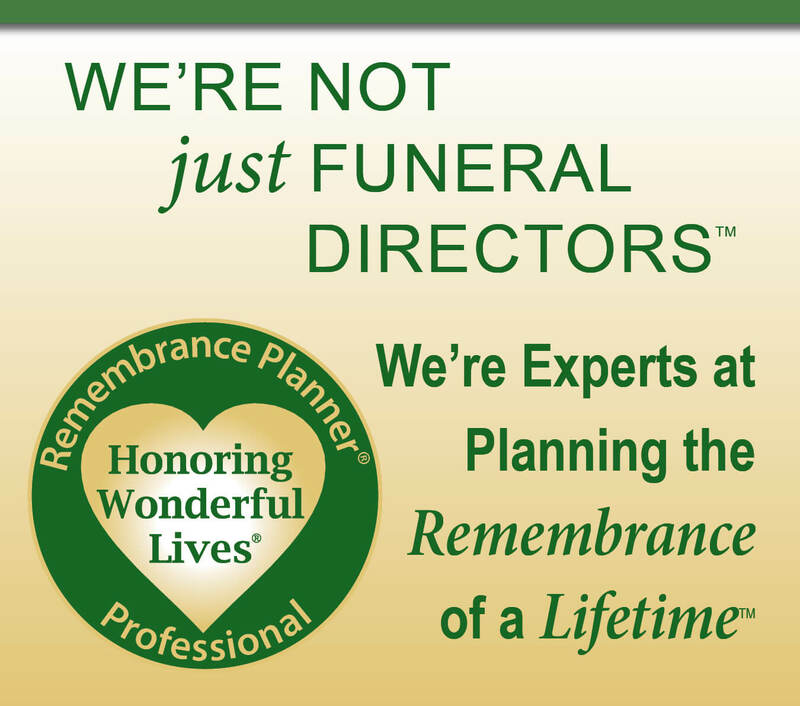 Meaningful funerals are made of different parts, when combined, create an incredibly meaningful experience for you, your family and friends. 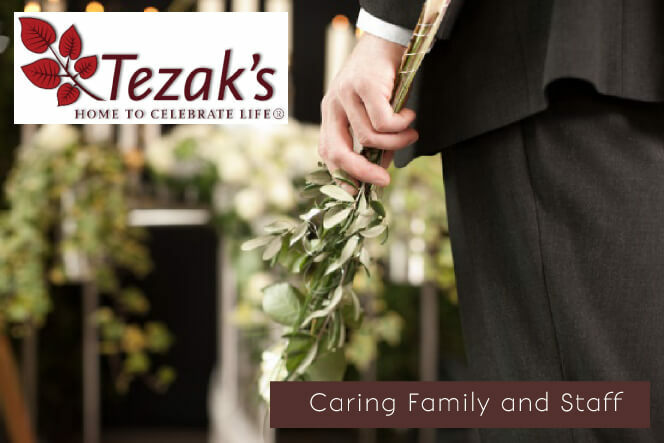 Tezak's Home to Celebrate Life and its family and staff have the knowledge and experience to help you understand the myriad of burial and cremation options available, to explain the value of different offerings and to help create highly personalized, meaningful tributes. 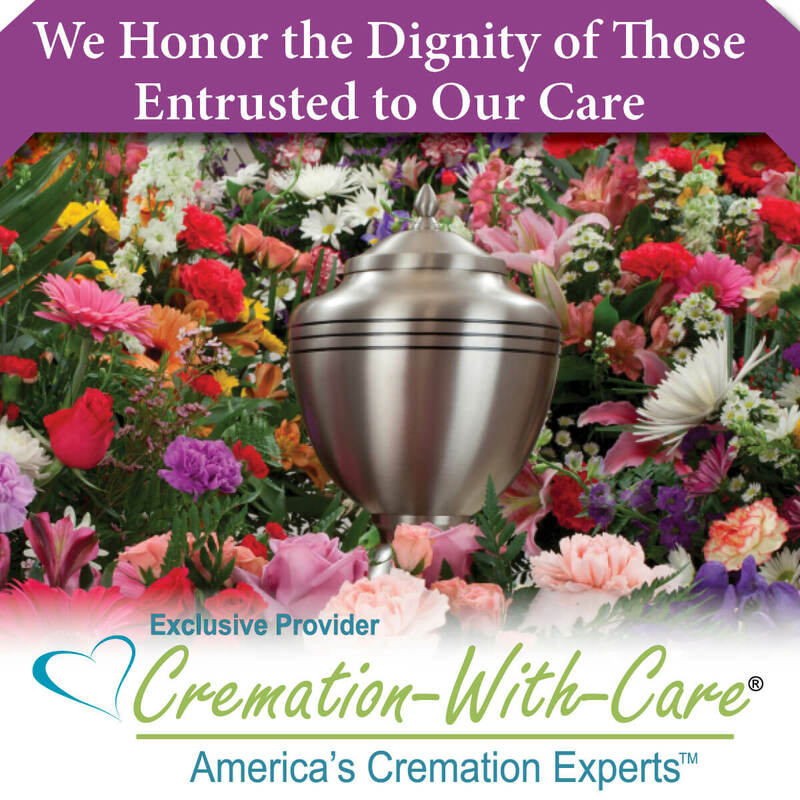 We take pride in our integrity, service, and excellence while providing professional and compassionate care to you and your loved one in your greatest time of need. 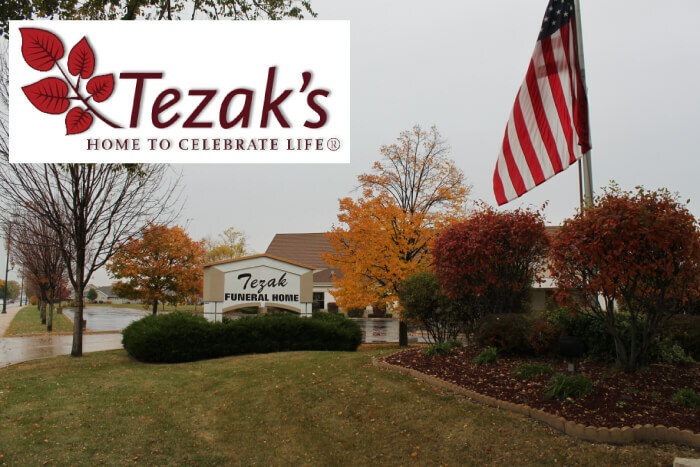 When you need our care quickly, you want to speak to a professional and for this reason, you can call upon us 24 hours a day, 7 days a week at (815)-722-0524. 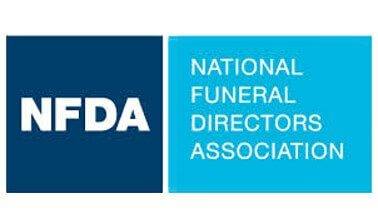 We want to express our sincere appreciation to the thoughtful, caring and compassionate people who helped us with the loss of our loved one. You made us feel like family not just a customer. Your presentation of Carl was exceptional. There is not enough we can say. It is very hard to lose a loved one but your compassion was very comforting. Thank You Carl Querry's family.